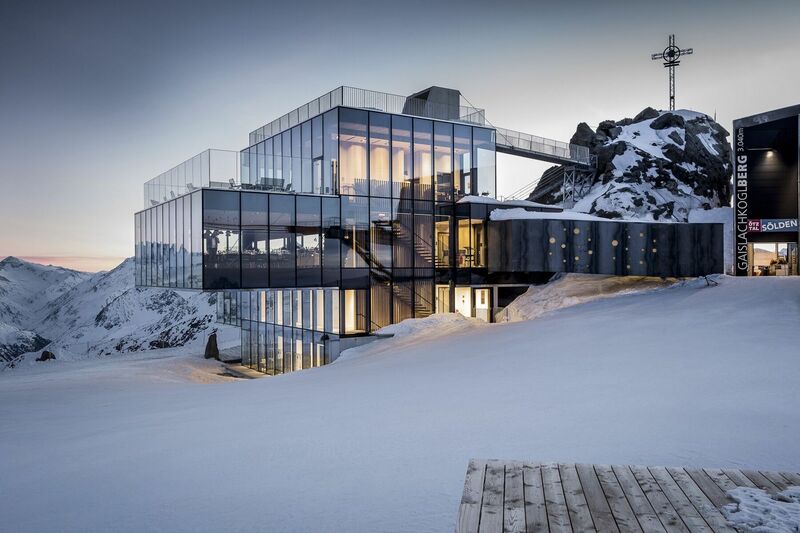 The luxurious alpine hotel with a licence to thrill. Nestled in the valley of Ötzal in the Western Austrian state of Tyrol is the magical ski resort of Sölden, and the home of Das Central. 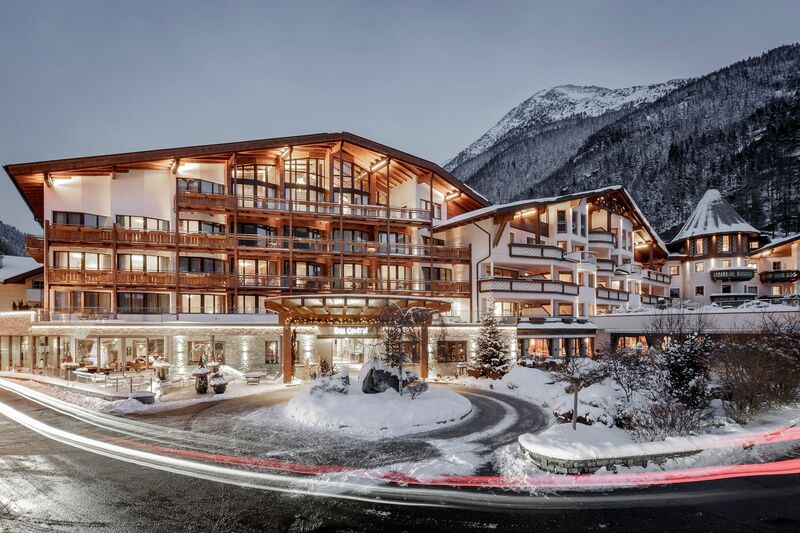 As the only 5-star hotel in Sölden, guests are treated to a luxurious and tranquil stay, and presented with the perfect base to explore the dynamic region and the endless activities on offer in both the summer and winter seasons. 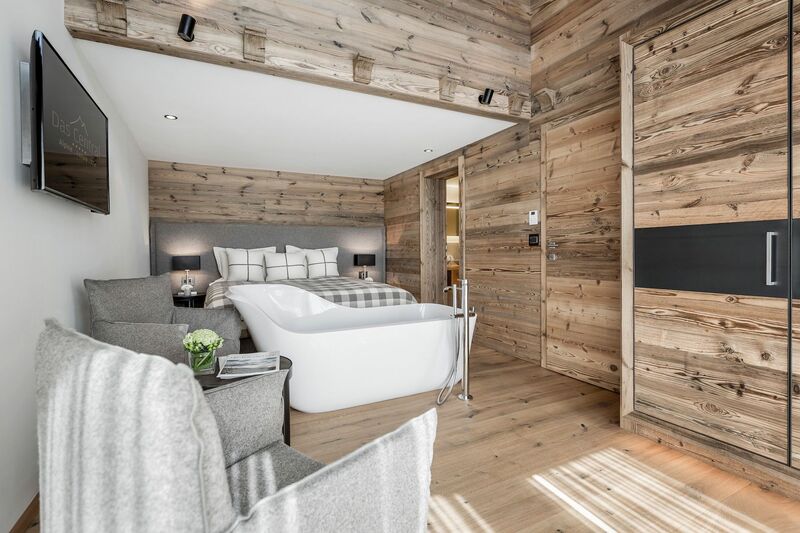 The accommodation at Das Central effortlessly blends traditional alpine style with modern touches, with the 125 rooms and suites are decked out with USB ports, glass bath tubs and wooden accents while still retaining that coveted rustic Tyrolean ambience. The hotel benefits from an enviable position in the town, with easy access to both the slopes and ski hire, ensuring that the whole experience of skiing is painless from start to finish. 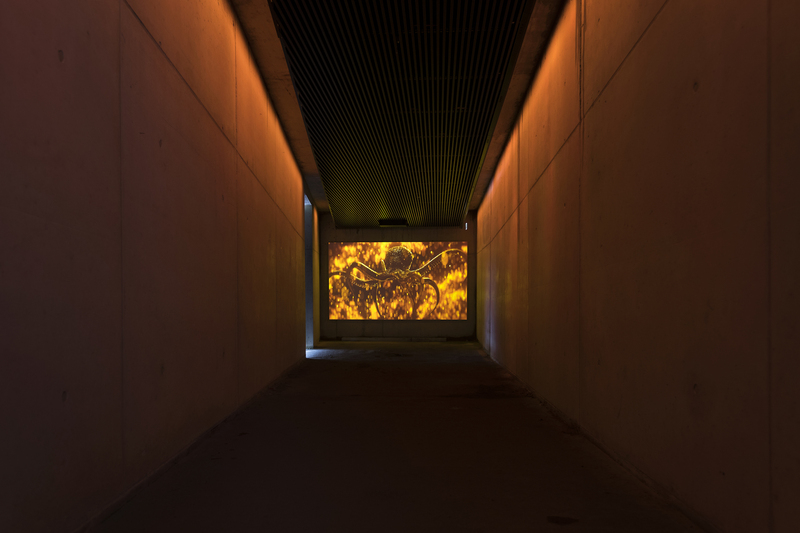 And if food is your thing, then you are in luck, the hotel features three restaurants (the hotel restaurant Feinspitz, gourmet restaurant Ötztaler Stube and the more casual Marend Stube). And naturally, what goes with great eats? Fine wine, of course. And Das Central has an extensive wine vault with more than 30,000 bottles from the best wineries in the world. Alps got you feeling cold and in need of some rest and relaxation? 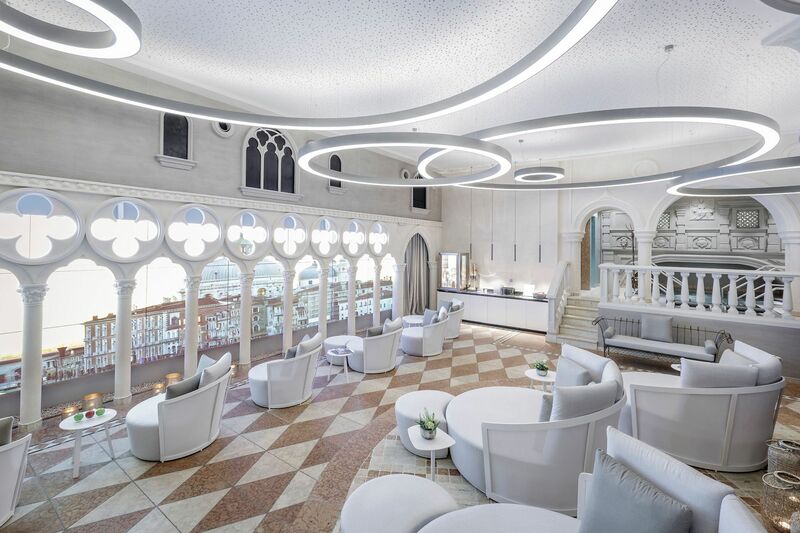 The hotel’s three-storey expansive spa complex Waterworld Venezia spans 1.500m² and will certainly relieve those aches and pains you may have acquired up the mountain. After a long hard day pounding the slopes, slink into one of the many saunas or get a relaxing and stress-relieving massage in one of the 16 different treatment rooms. 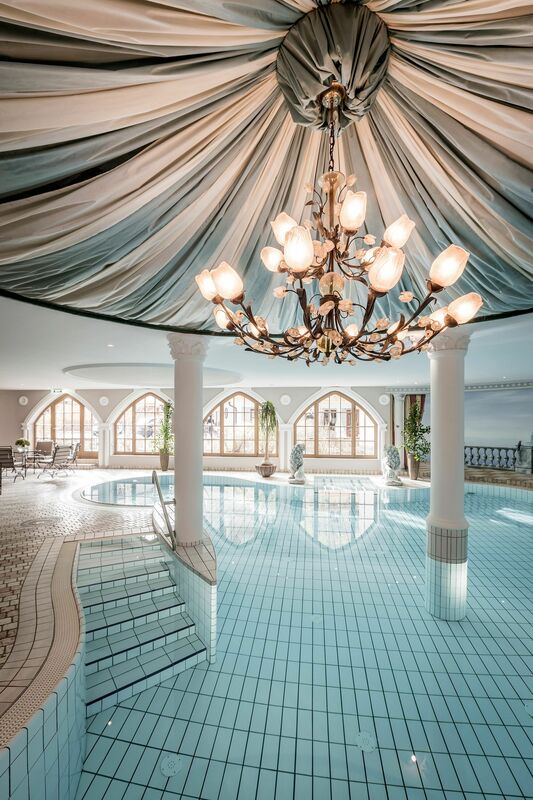 And should you wish to induce mega Insta-envy, the spa will transport you to Venice-style surroundings (it replicates the lagoon city of Venice, with Moorish accents, dazzling mural paintings and gothic windows). The area is a must visit for James Bond fans given that scenes from 2015’s Spectre were shot on location in the surrounding mountains. 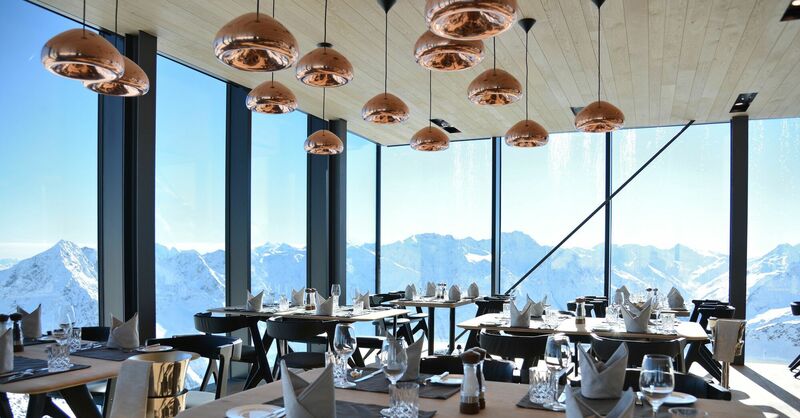 A quick trip up the Gaislachkogl mountain on the Giggijoch gondola (the world’s fastest) will take you to the gourmet restaurant ice Q, which some fans of the franchise may recognise as the setting of the Hoffler Klinik. Standing high at 3,048 metres above sea-level, the ultra-modern restaurant is positioned on a hydraulically moveable high-tech foundation and has been rightly labelled as a “temple of indulgence.” Featuring innovative alpine cuisine set against the backdrop of the stunning Austrian alps, it really is a unique dining experience.